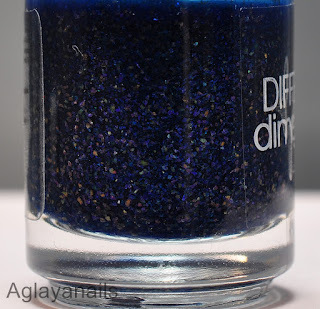 Lacke in Farbe und bunt is a weekly nail polish challenge by Lenas Sofa and Das Jahreszeitenhaus. Each week they have a new color scheme, and this week's color is navy blue. 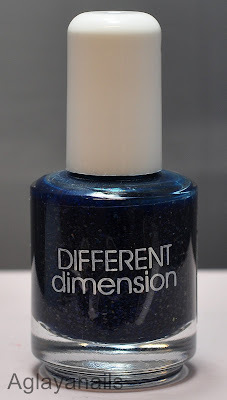 My blue polish is Different Dimension Lapis Lazuli. 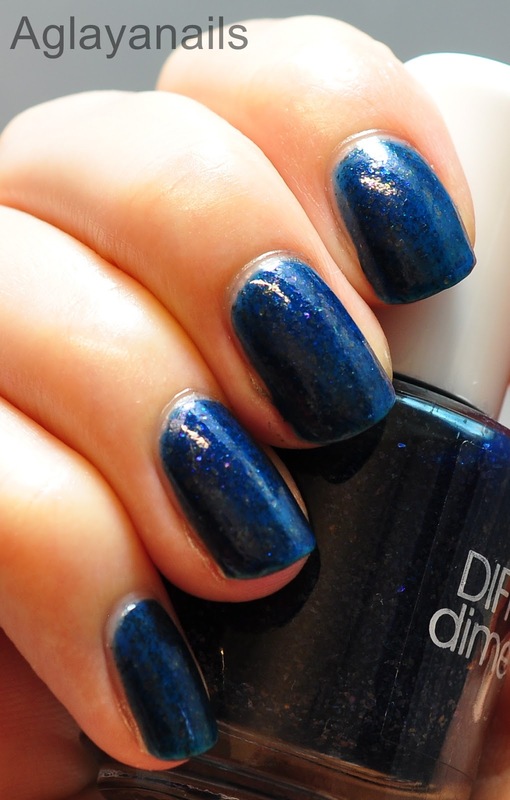 It's not a true navy blue, I have to admit, but has teal undertones. 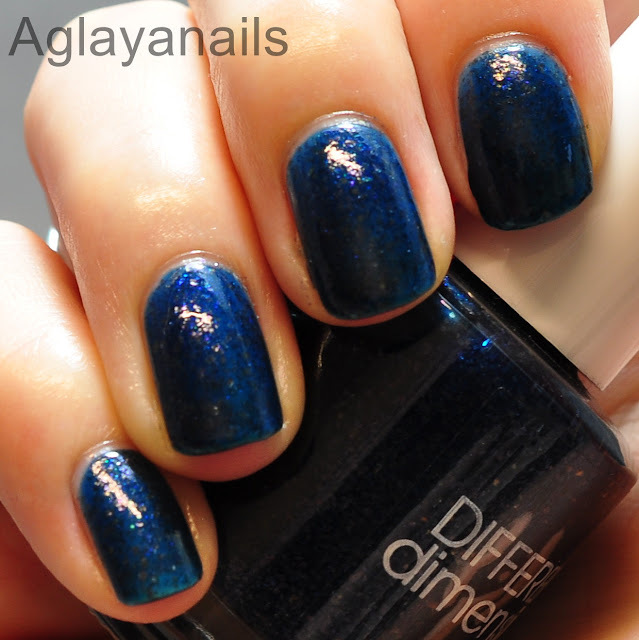 The jelly base is quite sheer, my pictures show four coats. 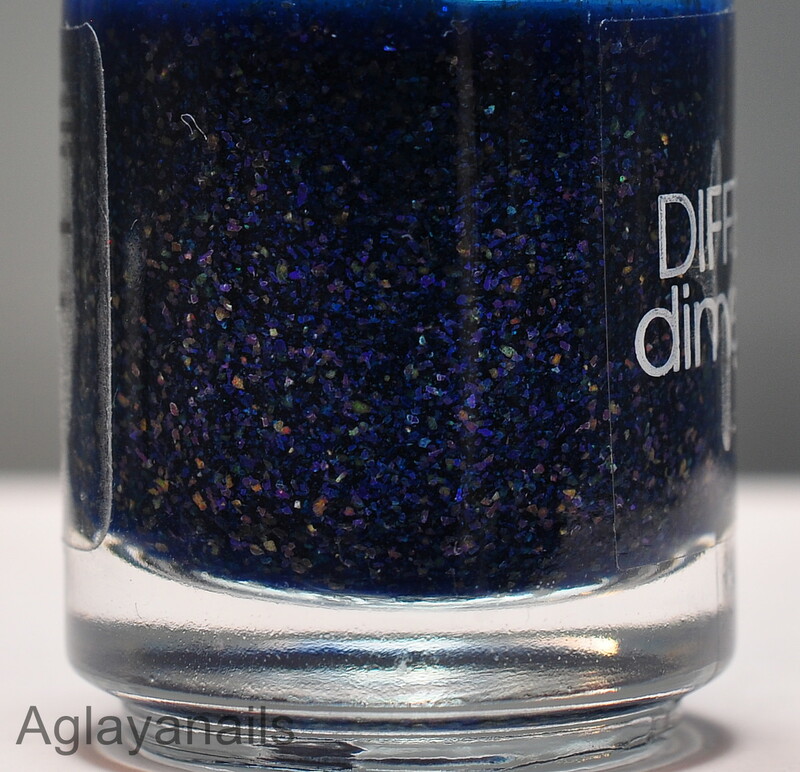 The polish is filled with multicolored flakies. 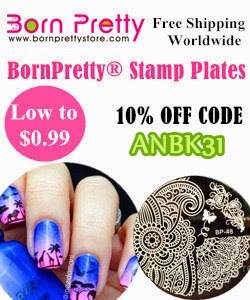 I added one coat of KBShimmer Clearly On Top for protection and extra shine. 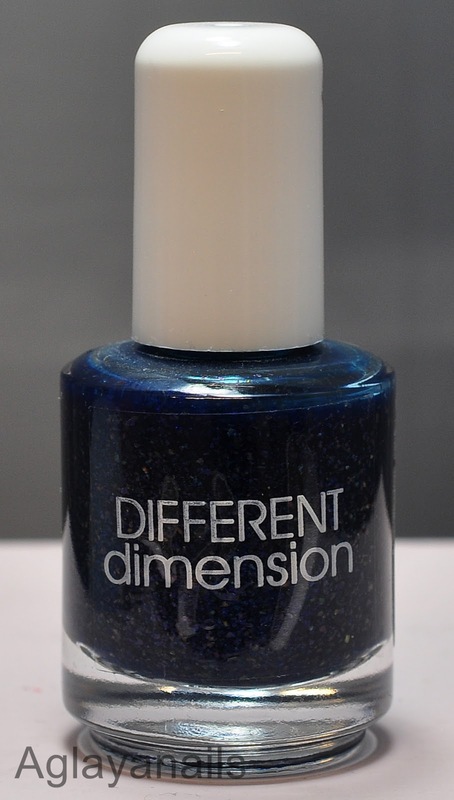 Different Dimension polishes can be found at their own shop and at Hypnotic Polish.